Some spirits begotten of spring and summer dreams. Birds that annually flee our area before winter arrives have already headed out on their migratory treks to warmer havens. Thus, the number of avian guests in my yard is considerably smaller, and those that are still here have let up on their frantically busy doings in the garden. The remainder of my “flock,” like me, are sometimes content to just perch a bit in idle watchfulness. 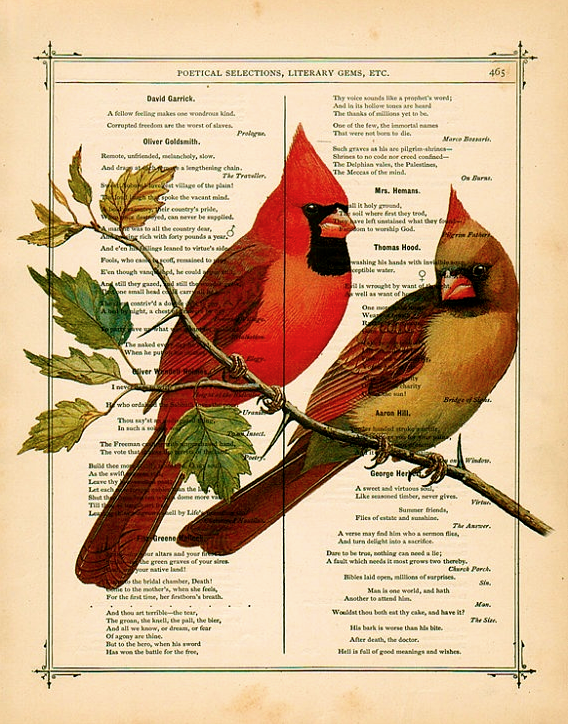 But despite our combined and periodic lethargy, the birds and I continue to greet our days with delight and a kind of expectancy even though we know old man Winter has left his arctic haunts and is headed down our way. A swamp mallow is she in the photograph, and like her name she is one of the stars of our hot Texas summers. 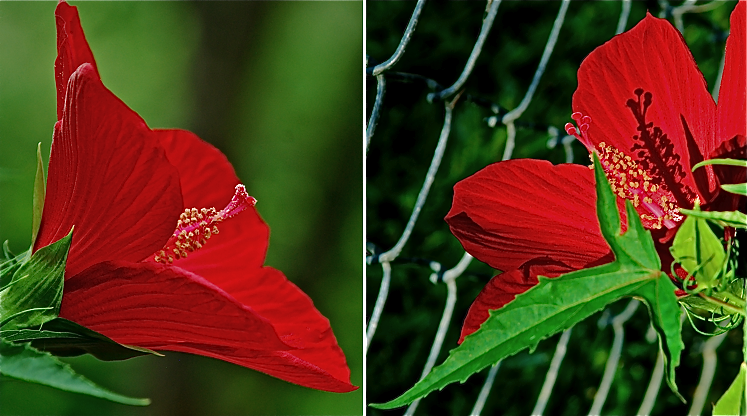 Her scientific name is Hibiscus coccineus, but here in the Lone Star state she is commonly called the Texas Star Swamp Hibiscus. The Star can grow as tall as 7 feet and puts on stunning four inch crimson blossoms. 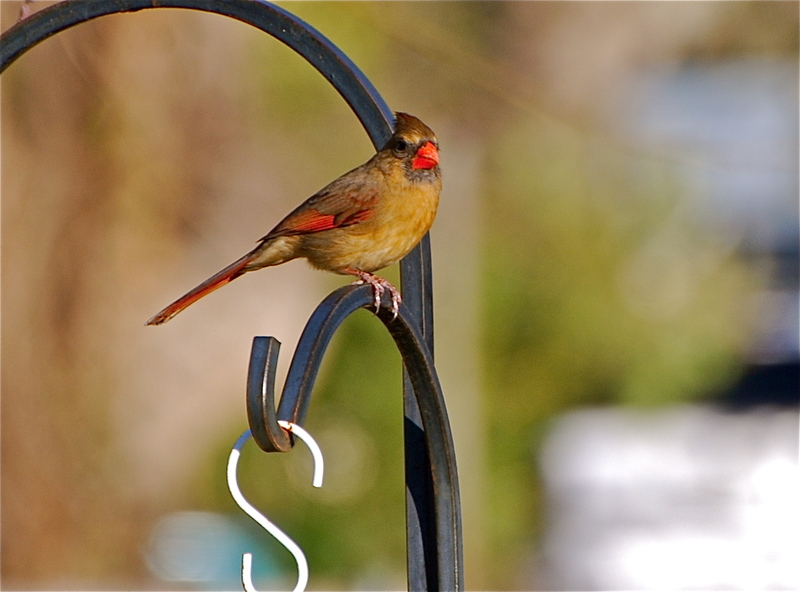 Another perk is that she attracts hummingbirds, butterflies, and other avian visitors. However, according to some she can be as big a challenge as the state she’s named after. In my garden, however, I’ve found her surprisingly easy to manage, and I love that her season runs from June to October and provides lush summer and fall color.